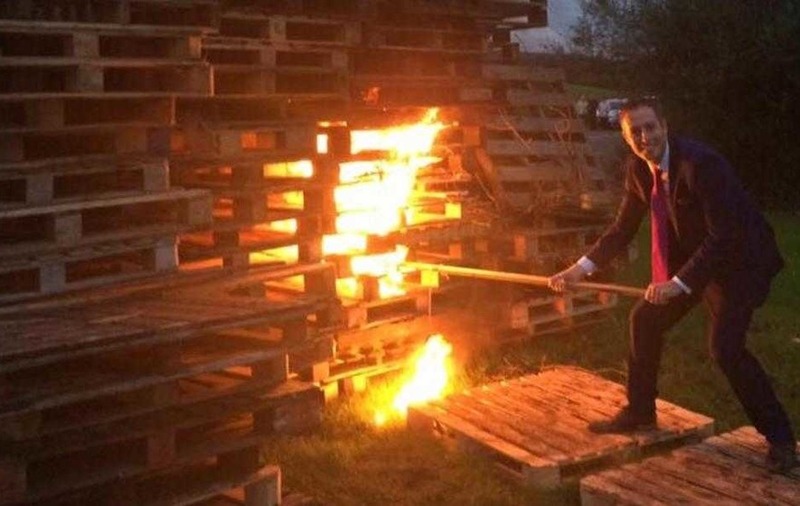 STORMONT departments controlled by the DUP have for a fourth time refused to comment on concerns over one of the party's ministers lighting a bonfire. 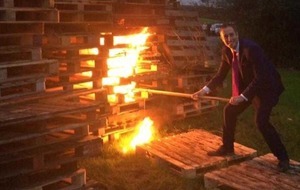 Communities minister Paul Givan posed for photos as he set stacks of pallets alight to mark the Eleventh Night with Annahoe Orange District in south Tyrone. He said on Facebook: "Enjoyed a wonderful Eleventh Night at Roughan Orange Hall opening a new £320k 4G pitch and celebrating the traditional lighting of the bonfire." The Orange Order said the pyre was organised by Fivemiletown District and Roughan lodge on private property and did not involve any tyres or flags. However, the image attracted criticism with some internet users questioning the impact on the environment of bonfires. Sinn Féin's John O'Dowd also said Mr Givan "should be setting an example as a minister rather than posting pictures of himself setting fire to a bonfire". 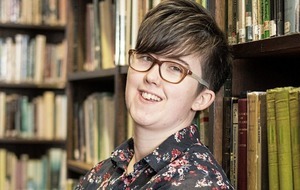 Since the images emerged last week, The Irish News has repeatedly asked for a comment from the DUP, the Department for Communities (DfC) and the Department of Agriculture, Environment and Rural Affairs (Daera), which is responsible for environmental protection. Daera was asked for clarification on the law surrounding the lighting of bonfires. 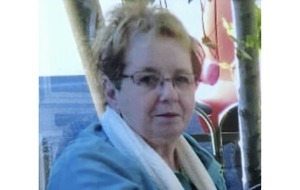 However the department, which is headed by DUP minister Michelle McIlveen, has repeatedly failed to offer any response. Both the DUP and DfC also did not respond to further requests for a comment last night. Steven Agnew, leader of the Green Party in Northern Ireland, said the law on bonfires is "unclear" and Daera "should be providing clarity on the law and what the rules are". He added that Mr Givan should ensure he is not perceived as "partisan" in the events he attends as minister. "We need ministers for Northern Ireland, not ministers for unionism and ministers for nationalism," the North Down MLA said. Meanwhile, the DUP's Edwin Poots has further criticised The Irish News following concerns raised over his involvement in an Eleventh Night bonfire. The former health minister took a selfie beside the blazing Ballymacash bonfire in Lisburn that had earlier been bedecked in tricolours. 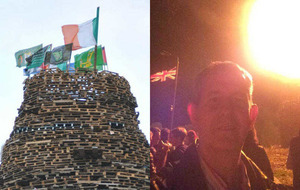 Sinn Féin's Mr O'Dowd branded the picture "completely inappropriate", while the SDLP's Nichola Mallon urged the DUP to "clarify its position" on bonfires. The DUP and Mr Poots did not respond to repeated requests for a comment. However, Mr Poots later took to his Facebook page to criticise the newspaper and say he "really couldn't care less" about the criticism. In a further post on Facebook he said The Irish News was"still whingeing" about his attendance at the bonfire. 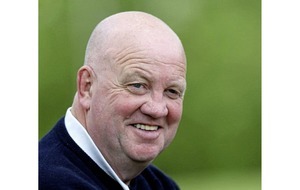 He added: "As for John O'Dowd's comments I will use a phrase he used himself, 'so what'."